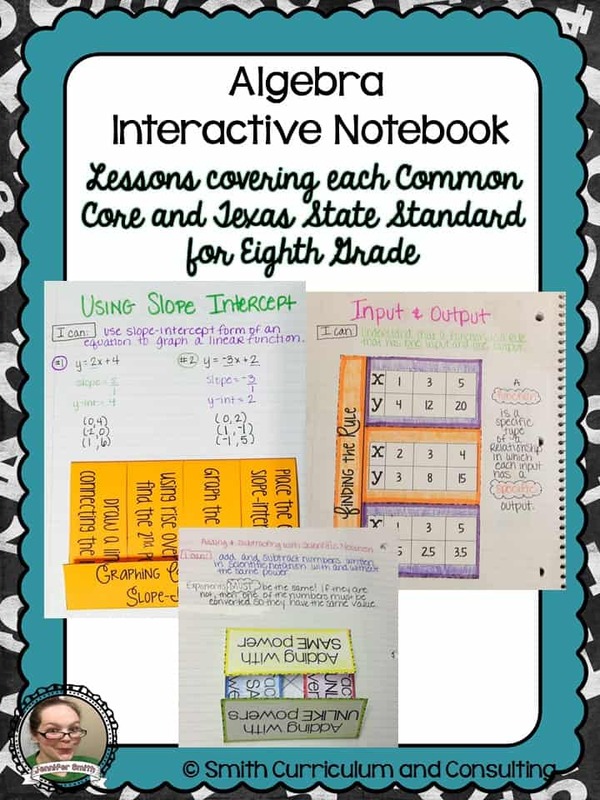 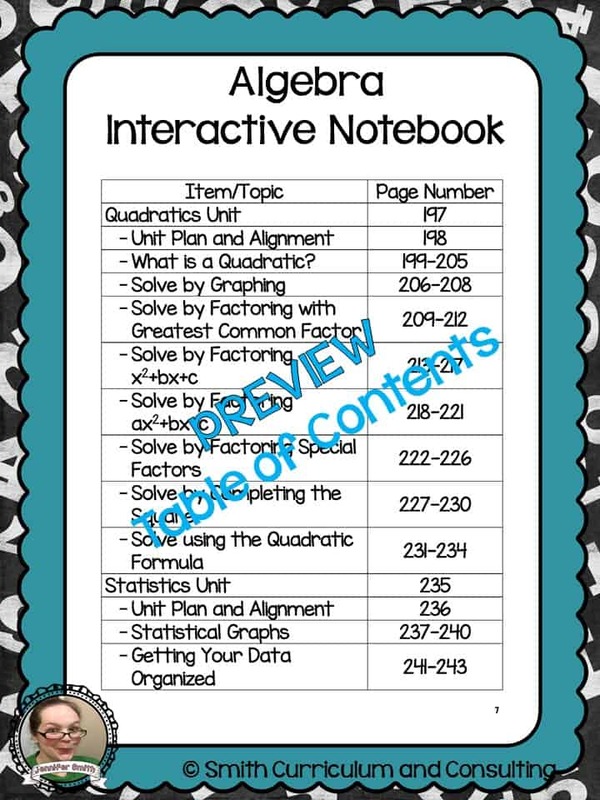 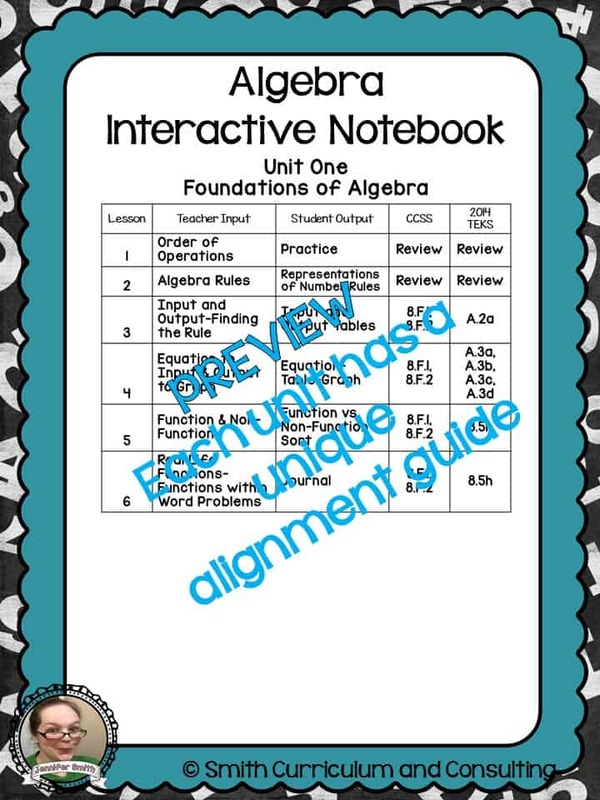 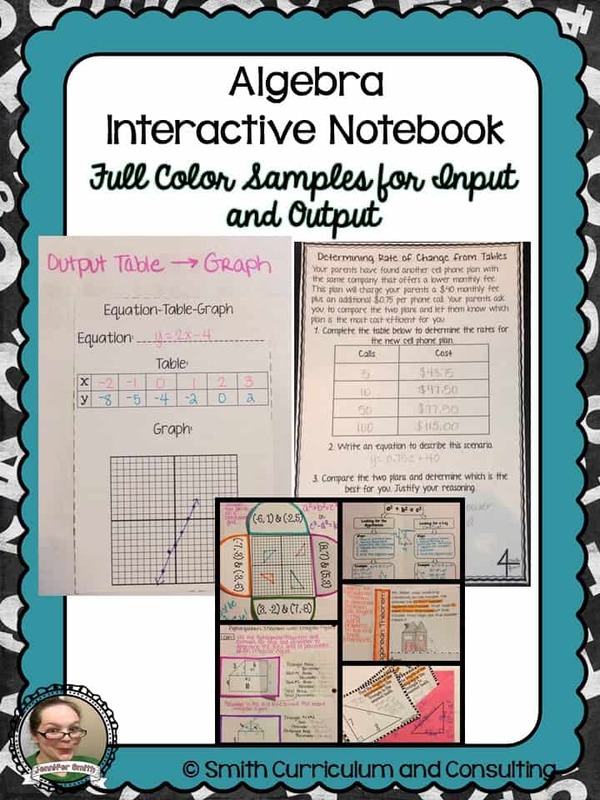 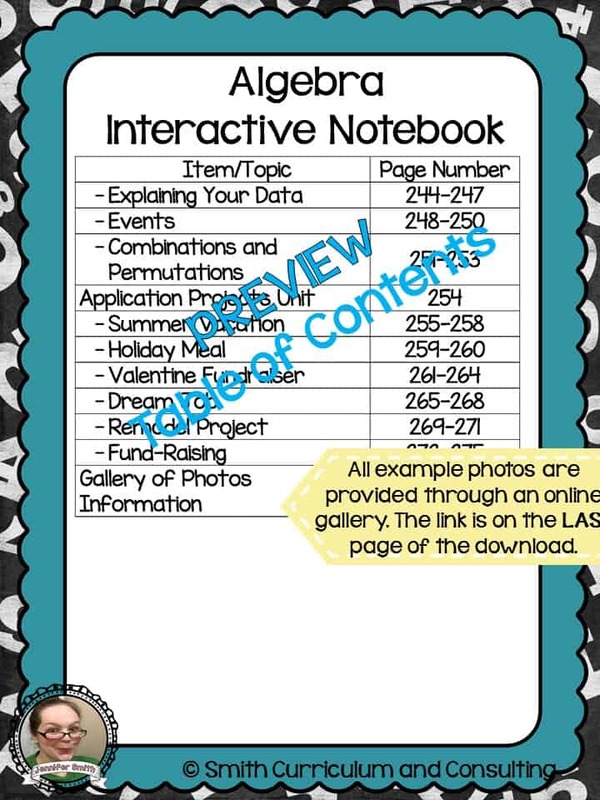 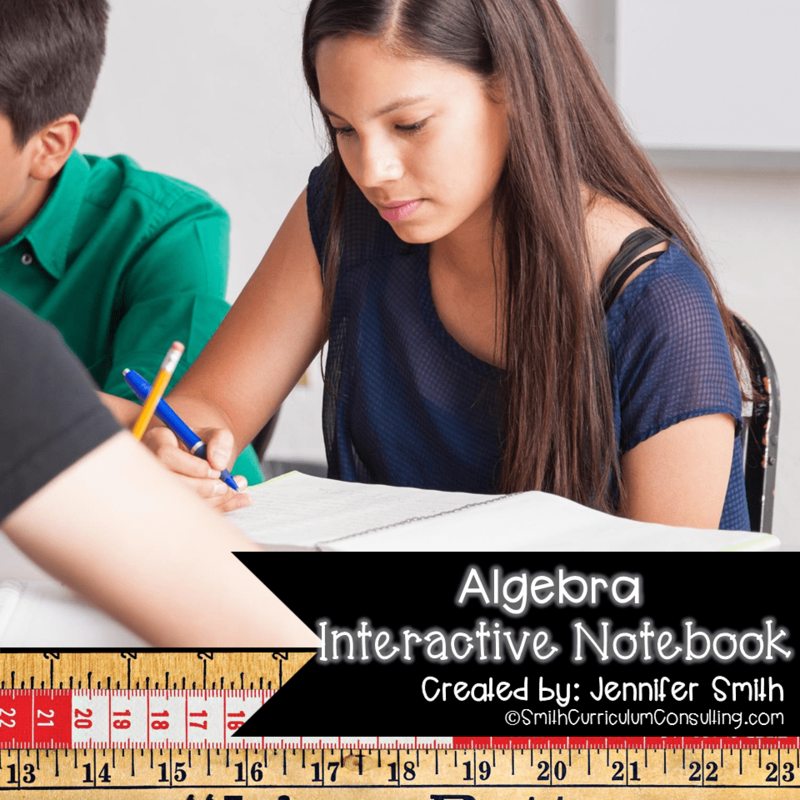 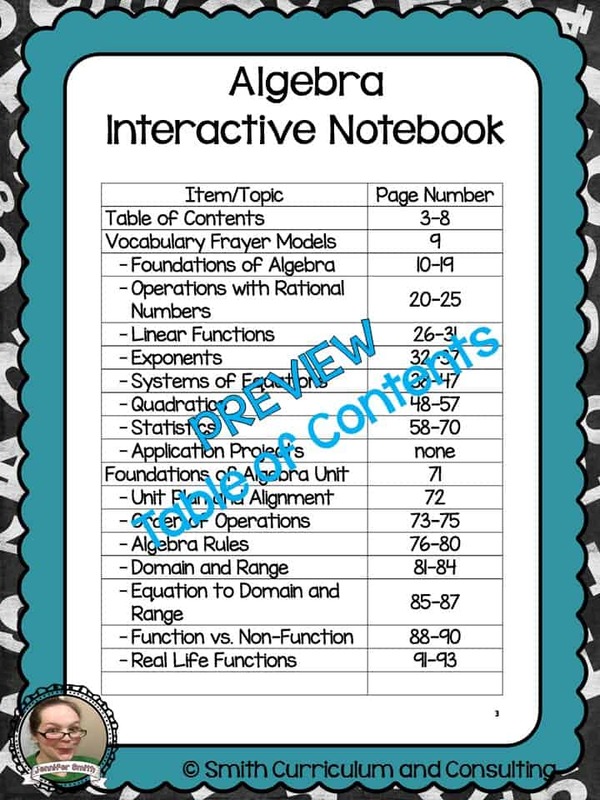 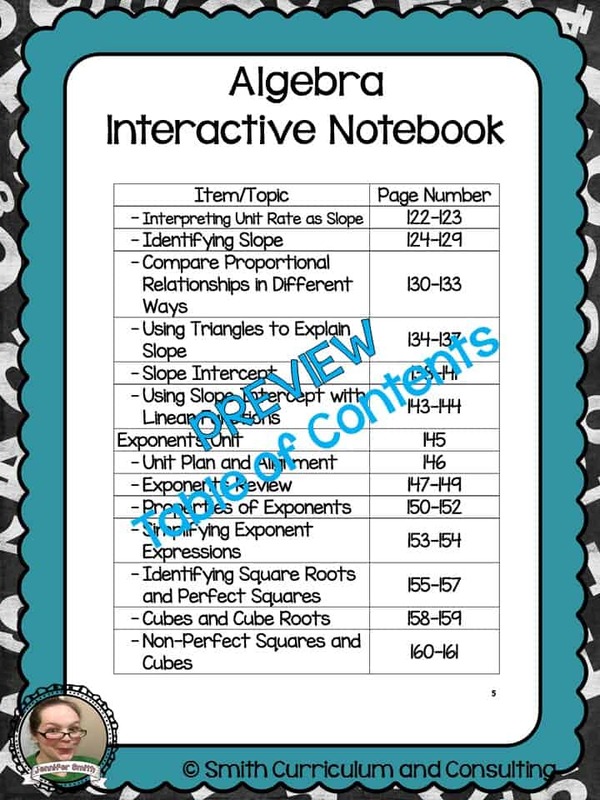 Looking for a Math Interactive Notebook to cover your entire year of teaching Algebra? 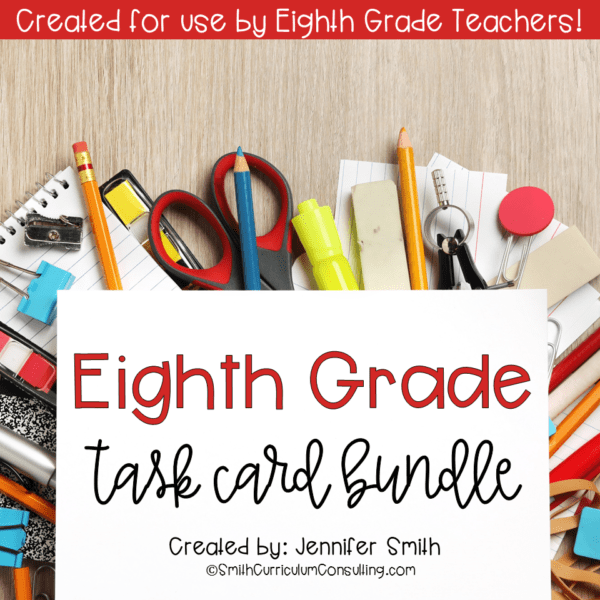 This bundle is packed with goodness covering all material learned in Algebra 1. 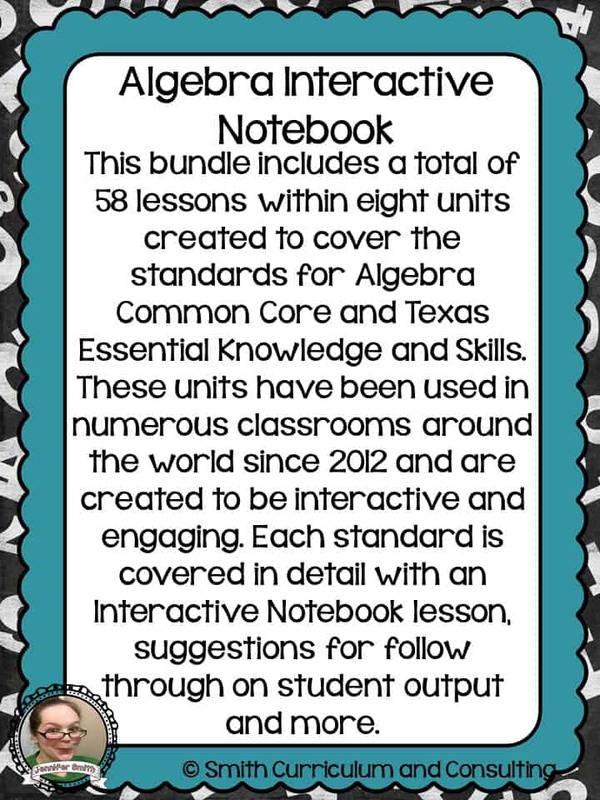 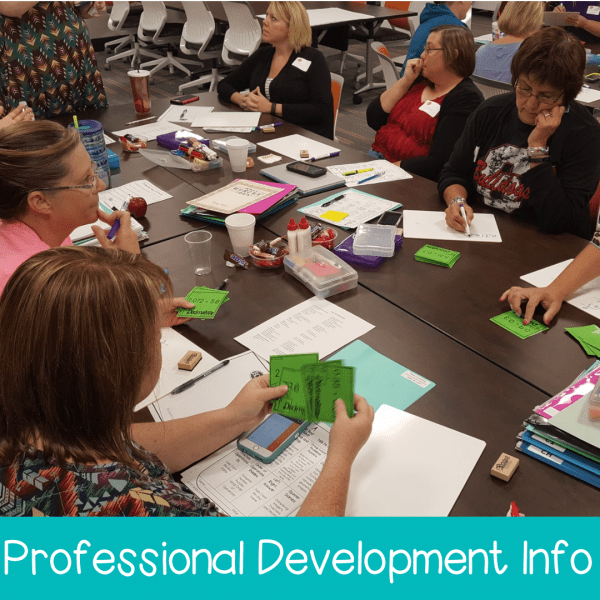 All activities are aligned to Common Core and TEKS Standards for Algebra and meant to be able to be used in any Algebra classroom.